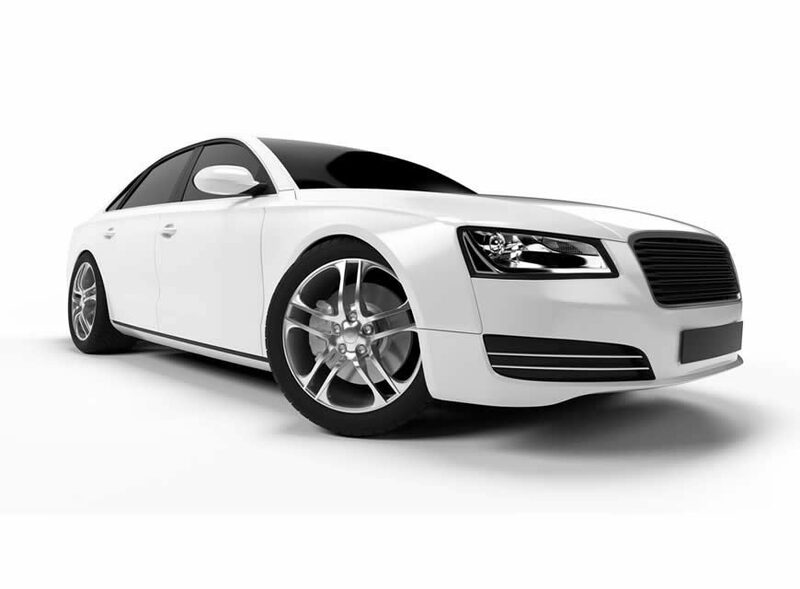 Book your economy, business class or VIP vehicle with professional driver! Have full availability during your business day according to your busy schedule in the city. Contact us at booking@dealcabs.com to receive more information about rates, vehicles and driver’s language. Are you an agency, hotel or just a big happy group of friends? 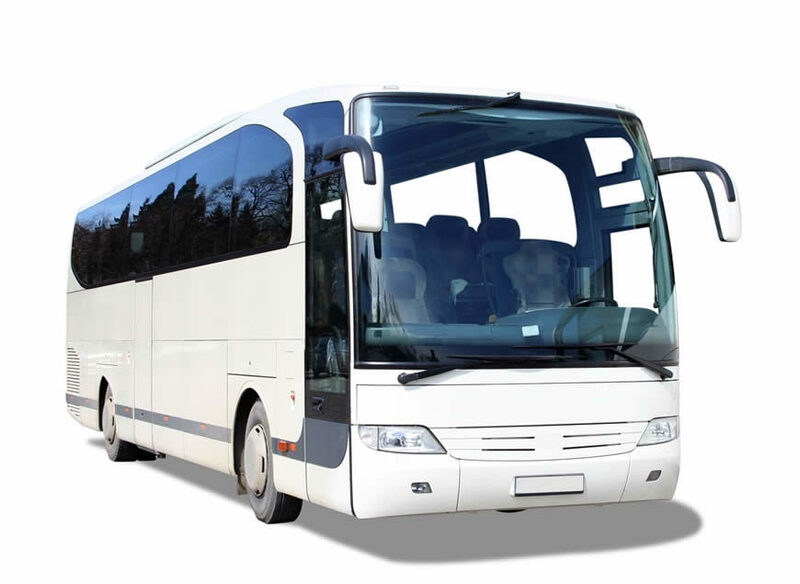 We will provide for your our up to 50 seats modern buses to transfer you from the airport of take you to an amazing jurney! Book with us and travel in a private atmosphere with your loved ones! No wasting time in waiting large groups. You are going straight to your preferred destination. Choose between 3pax, 7pax, 15pax and 50pax vehicles! 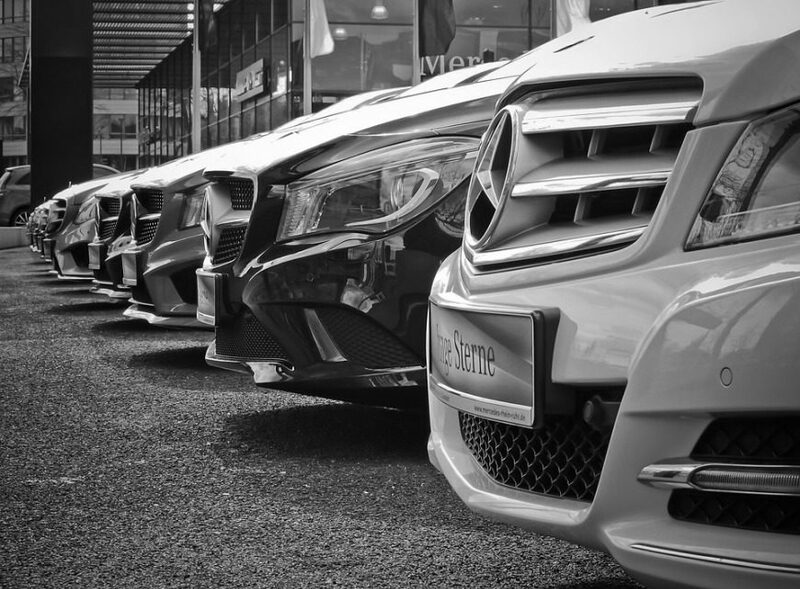 Whenever you need to travel in style we will be here to meet you in our VIP vehicles – luxury limousines and first class automobiles are here to serve you! All destinations are available to book in VIP class 3pax limousines and 7pax Luxury vans, only in the highest class vehicles. 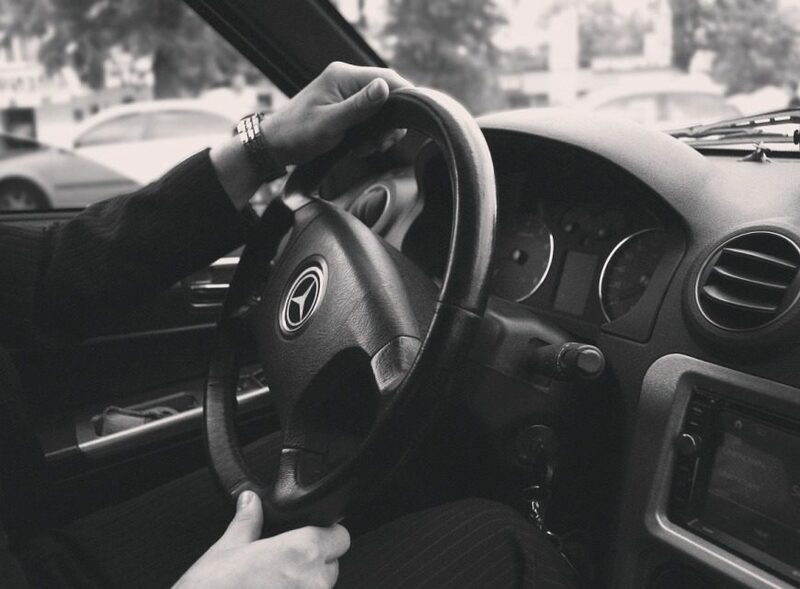 We can have your custom transportation arranged according to your busy schedule.